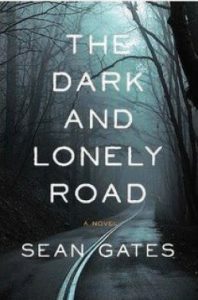 Meet local author Sean Gates and learn more about the inspiration for his new novel, “The Dark and Lonely Road,” which is set in King George County. 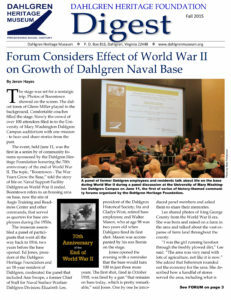 Purchase your book onsite for $16. Mr. Gates will be signing copies and answering your questions about the book.